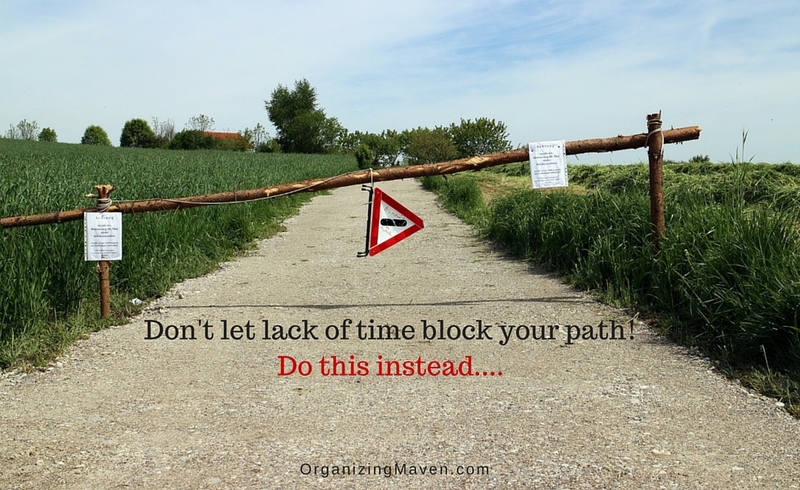 Does lack of time hold you back from starting on goals? Don’t let it! Here’s what you should do instead of waiting and hoping for enough time (you’ll be surprised at how simple it is!). 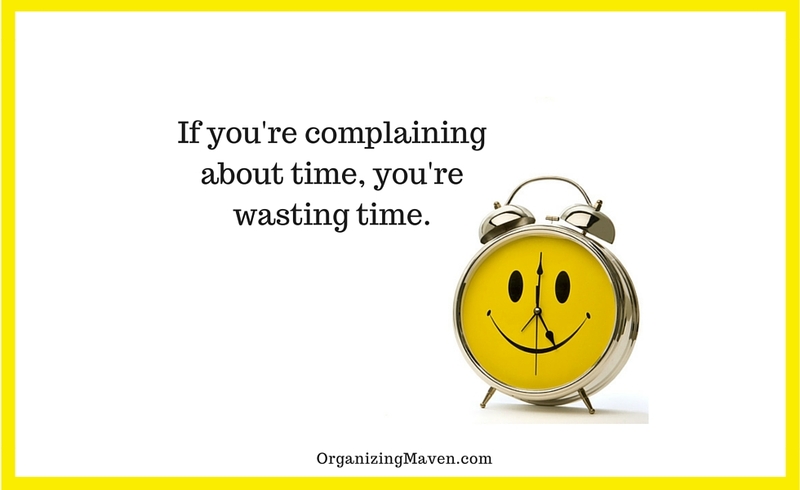 Wish you had a little more time in your day? Here’s a quick tip to help you find it! Are you focusing on what matters most? 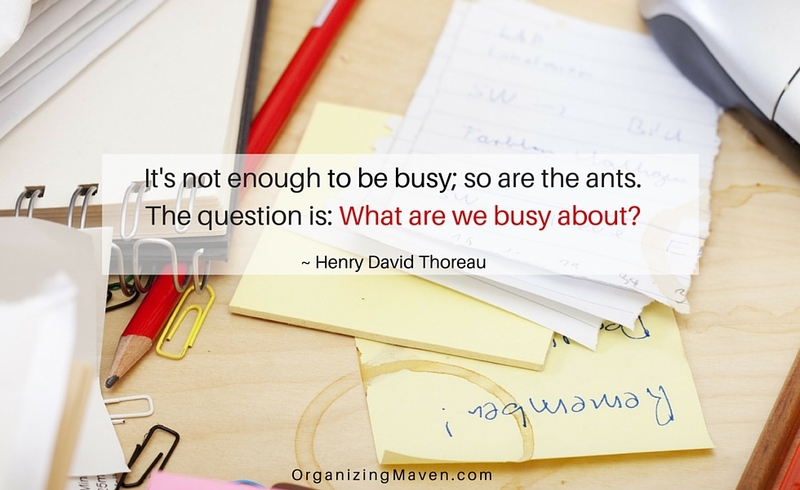 Or are you trapped in the busyness bubble? I’ve got an easy way to help you uncover the answer. 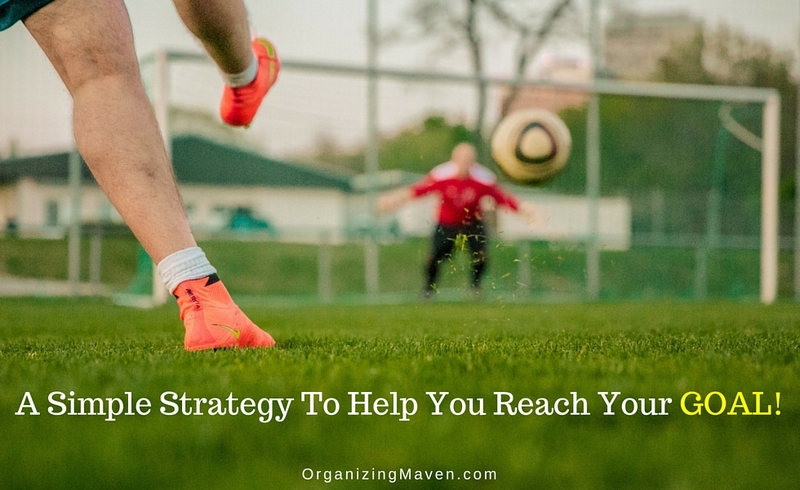 Are you easily making progress toward your goals? Or do you feel a little stuck? Maybe lacking focus? 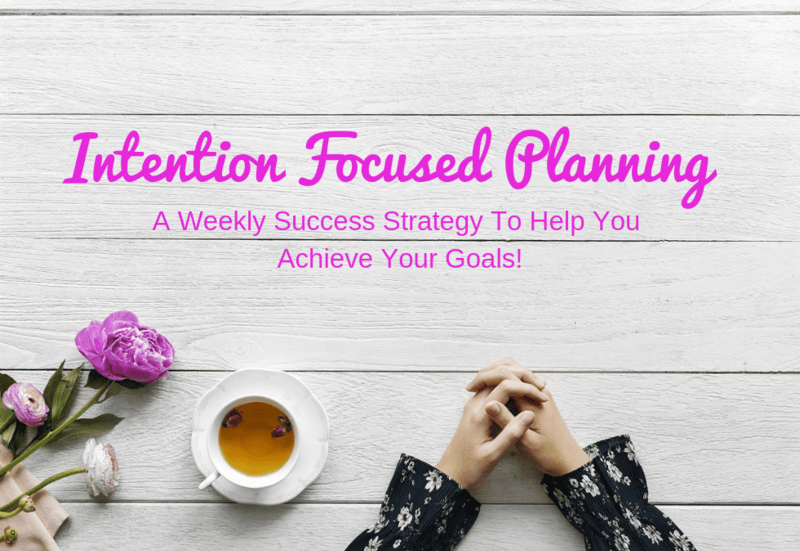 I’ve got an easy strategy to help find your focus and motivate yourself to action. 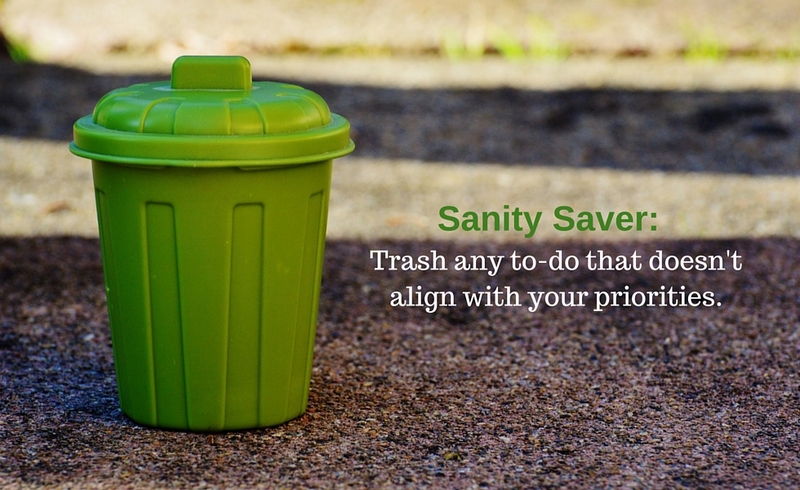 Is your to-do list too long? 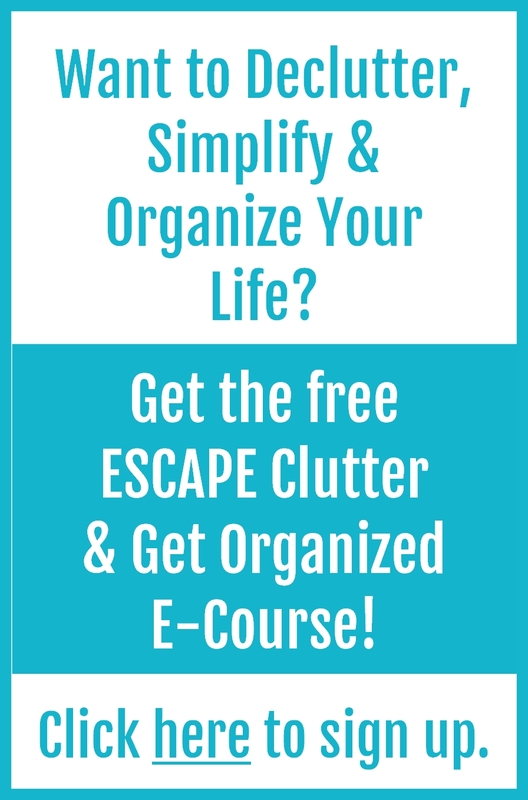 There is a simple and effective way to pare it down and make it more manageable.Here’s how to do it!